Can Hot Tea Really Cool You Down? Is It True or Just an Old Wives' Tale? It's a tale we've all heard, usually in the form of a helpful suggestion from a friend. Whenever you mention that you're hot, someone will point out that (believe it or not!) 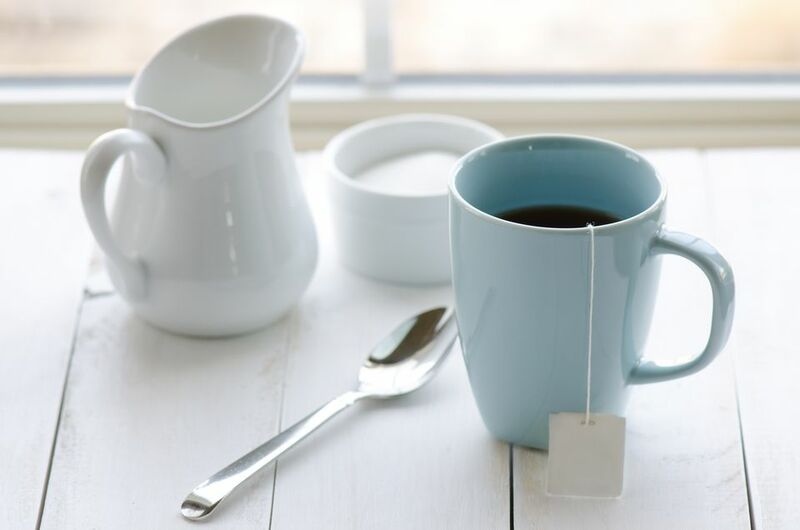 you can cool off by drinking hot drinks, such as hot tea. The logic behind this claim is that the hot tea makes you sweat and that helps cool you off. Makes perfect sense, doesn't it? Funny how no one ever suggests that turning up the heat in your house would actually make you cooler since that makes you sweat too. But many people can't help think that it still makes sense in some way. Well, We're going to explain to everyone why it doesn't work. The scientific details have been simplified. In a nutshell: The problem in the logic lies with the first law of thermodynamics. The amount of heat lost by sweating and evaporation will never exceed the amount of heat gained by the hot drink you've consumed. Another problem is that the extra heat makes your blood vessels near the skin dilate to help cool your blood faster. The nerves in your skin can sense this, causing you to feel flushed and warm. Not exactly the result you are looking for. The overall answer is that hot tea will make you sweat more, and increase your cooling. But the amount of extra cooling won't be enough to offset the heating-up from the tea. So next time someone points out that you should drink hot tea in the summer, don't rush to put the kettle on. Grab a tall glass of iced tea, an iced coffee or lemonade instead.